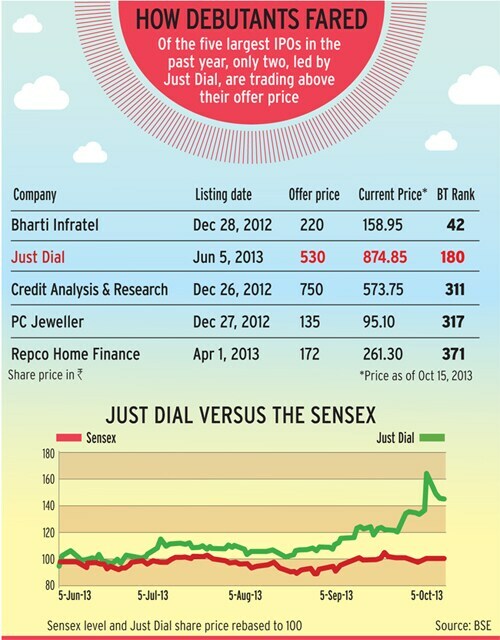 Just Dial is also the biggest success story over the past year in terms of stock market listing. Its initial public offering received bids for nearly 12 times the shares on sale. Mani, a first-generation entrepreneur, was born into a middle-class south Indian family. The eldest among three brothers and a sister, he began working early and attended an evening college to complete his graduation. The idea of setting up a local search service provider originated in Mani's mind in the 1980s when he began selling advertisements and listings for United Database India for its yellow pages in Delhi. He became an entrepreneur in 1992 when he set up search company Ask Me with two partners. The partnership did not last long due to differences of opinion and he soon sold his stake in Ask Me to his partners. 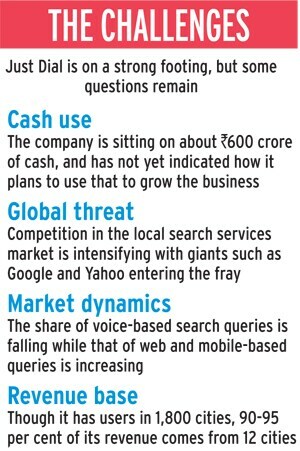 (See https://www.businesstoday.in/justdial for details of his entrepreneurial journey.) In 1996, Mani set up Just Dial from a garage in the Mumbai suburb of Malad.